At current rates, the expert adds, British people will have produced another 192.5 billion plastic bottles. Worse: two-thirds of all plastic packaging in the country ends up in landfills, there to decompose as permanent environmental hazards, or burned, thereby befouling the air. 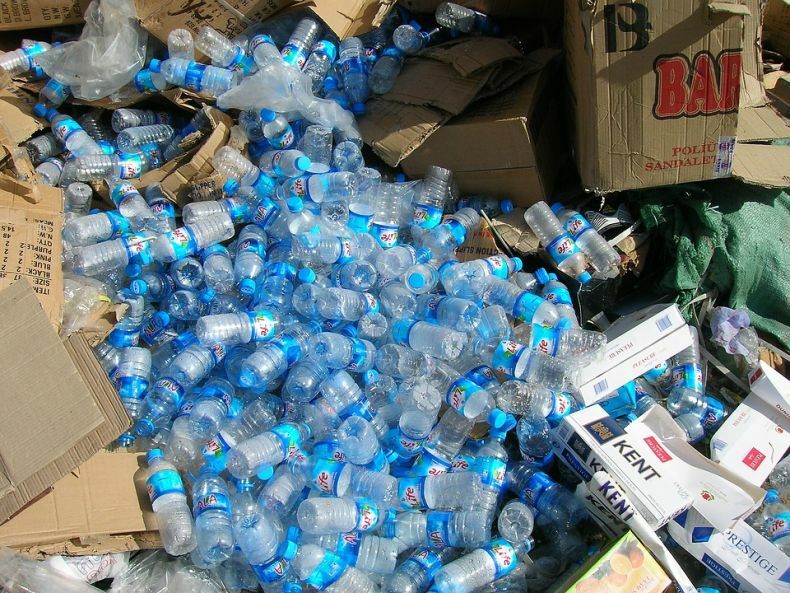 “There must be better recycling systems, which avoid confusion for citizens and have better economies of scale,” Rob Opsomer of the Ellen MacArthur Foundation has been quoted as saying. Britain is hardly the largest producer of plastic waste in the world. That dishonor goes to China with several other Asian countries being represented among the plastic’s worst plastic polluters. 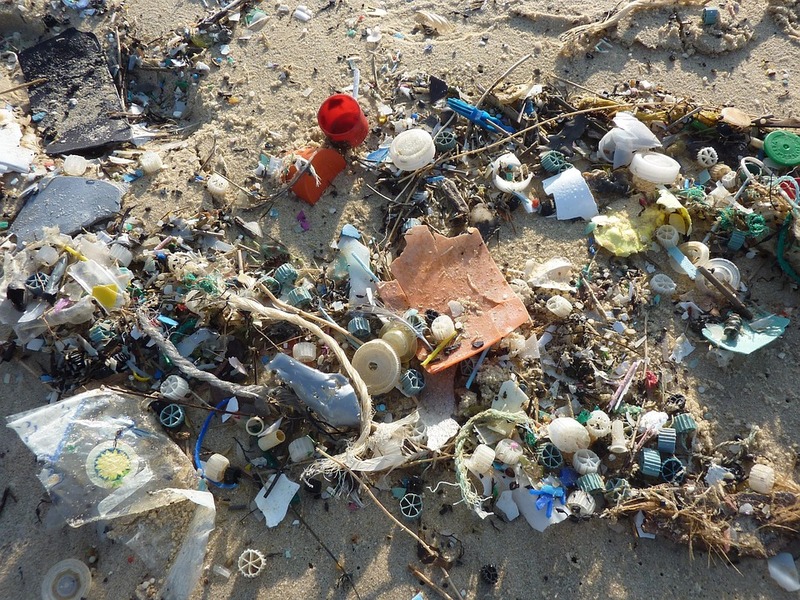 All told, as much as 8 million tons of plastic is dumped into the oceans each year. At the current pace, the consumption of plastic in Asia will have increased by a shocking 80% by 2025, ballooning to a stunning 200 million tons each year. Soon, experts have warned, there could be one ton of plastic for every three tons of fish. Sadly, Malaysians too continue to produce way too much plastic waste, although various government measures have sought to stop them doing so. Politicians and consumers in Great Britain should be mindful of that. So, too, should politicians and consumers in Malaysia. The scourge of plastic waste, which poses grave dangers to marine creatures, is a global problem and can be solved only with comprehensive and well-thought-out global measures. Malaysians can start doing their bit by using far fewer disposable plastic products, including Styrofoam cups and plastic utensils at Ramadan and other festive events. They can also wean themselves off disposable plastic bags and other plastic products, for instance, by taking their own durable bags with them when they are out shopping. Simple changes in our lifestyles can make a huge difference if many of us embark on such changes.